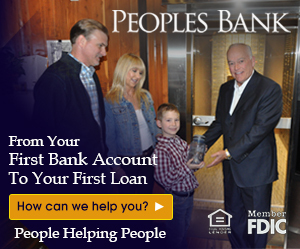 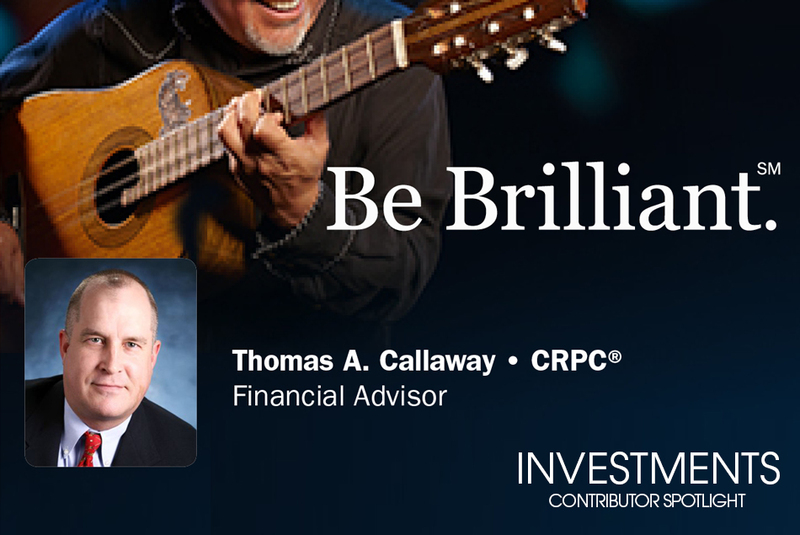 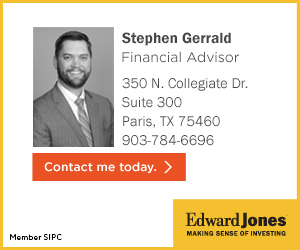 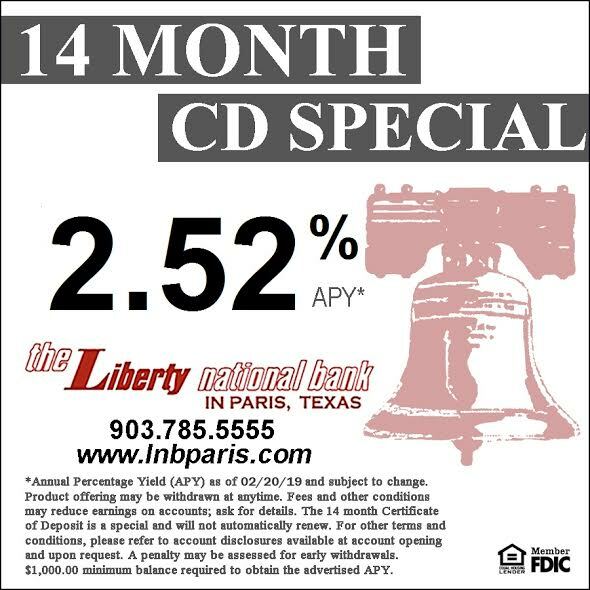 Thomas A. Callaway CRPC®, is a Financial Advisor with Ameriprise Financial Services, Inc. in Paris TX. 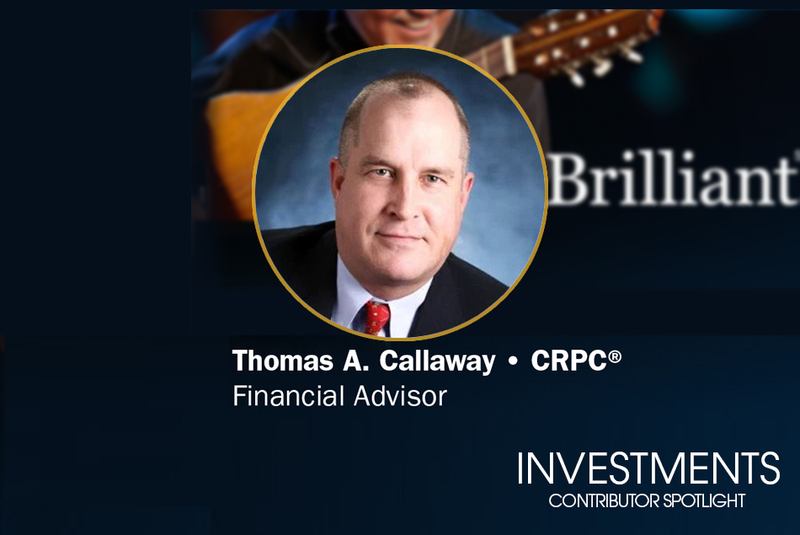 He specializes in fee-based financial planning and asset management strategies and has been in practice for 23 years. 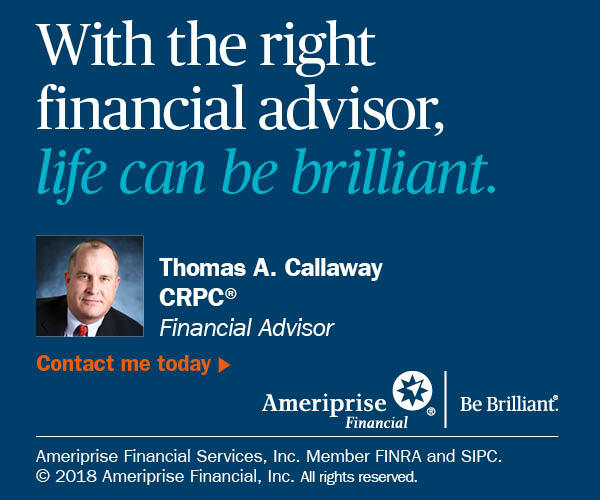 To contact him you can go towww.ameripriseadvisors.com/thomas.callaway or call (903)785-7000, office located at 2219 Lamar Ave Paris TX 75460.